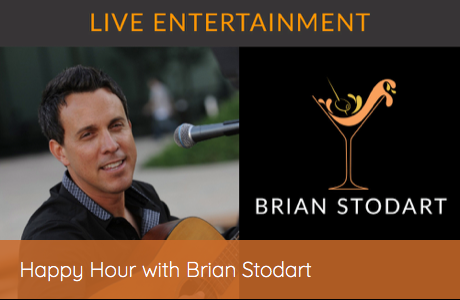 « July 15, 2018 – Brian Will Perform Live At Citrus City Grille In Corona! Tagged citrus city grille, corona dinner, Corona Happy Hour, restaurant corona. Bookmark the permalink.